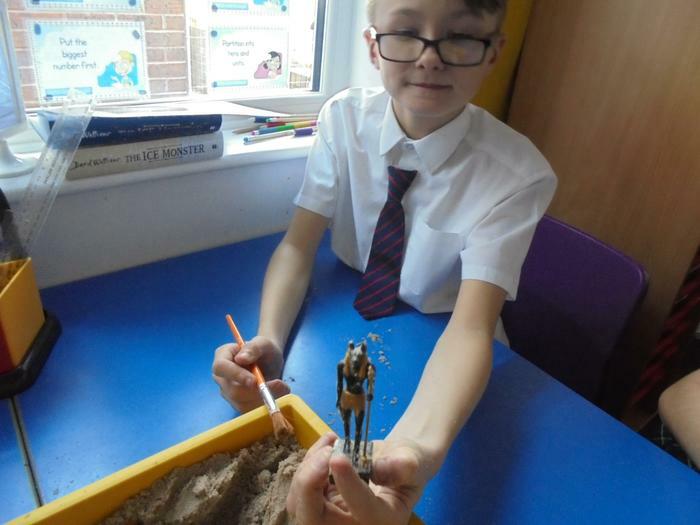 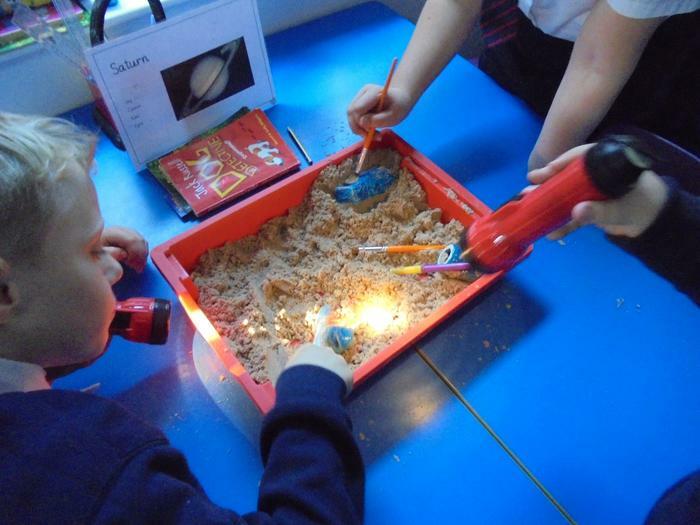 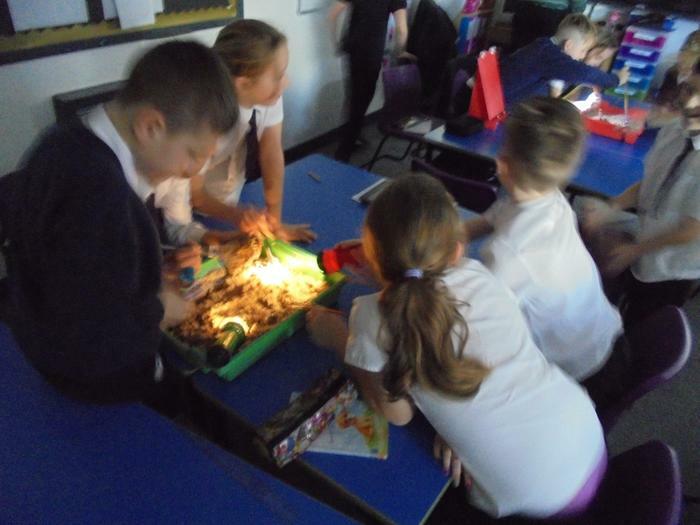 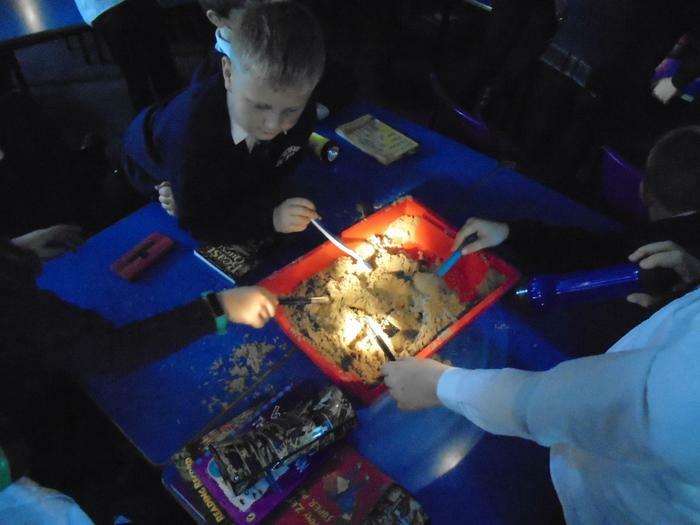 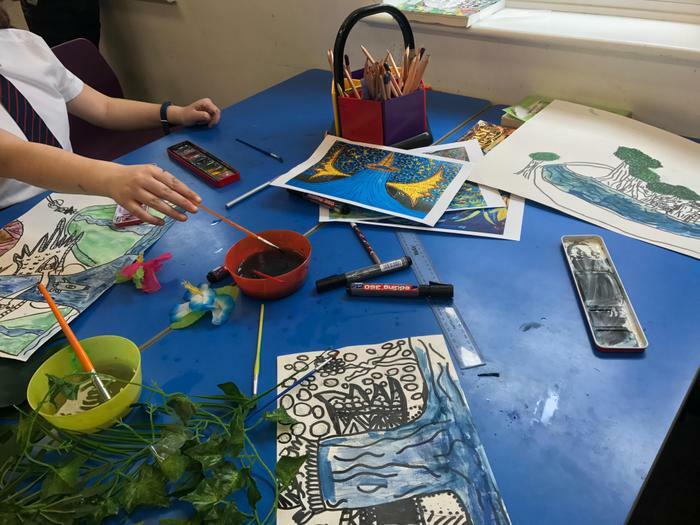 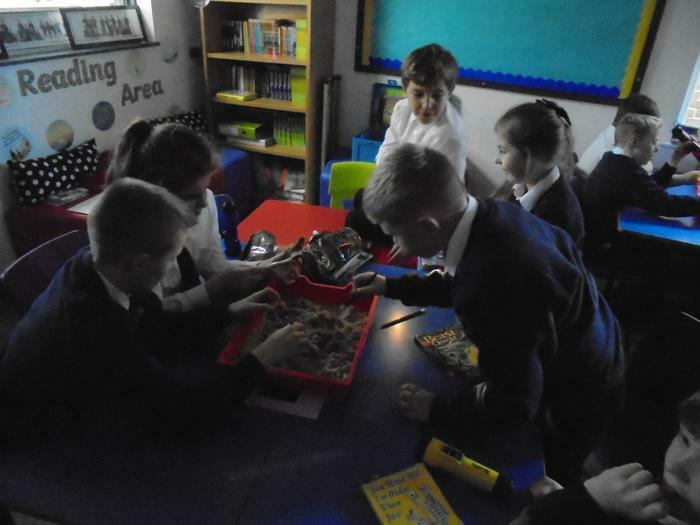 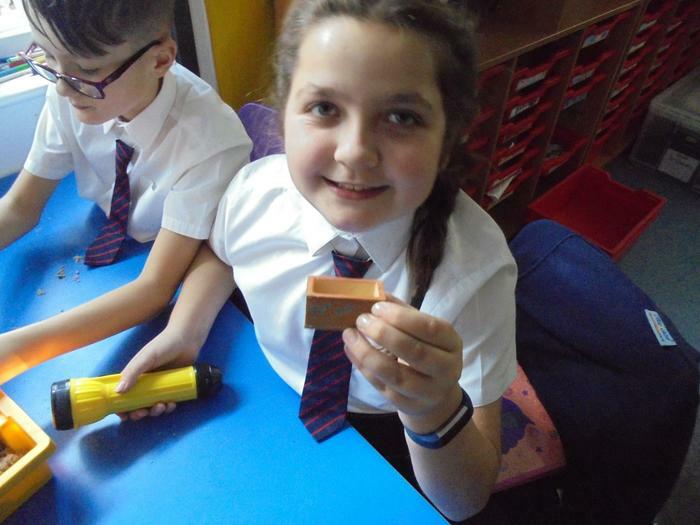 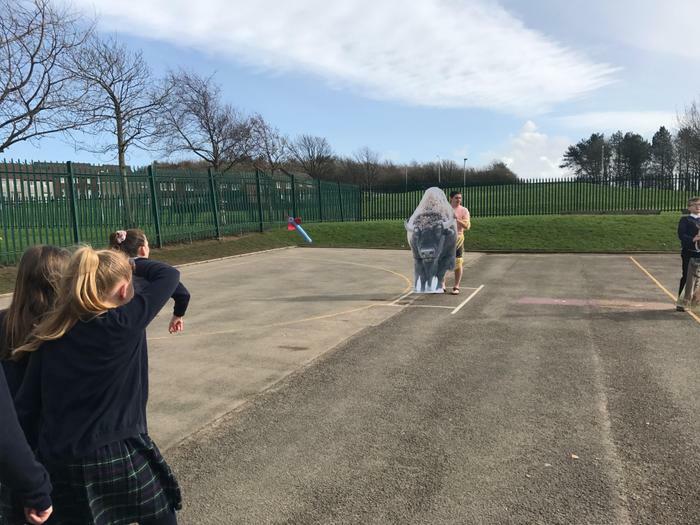 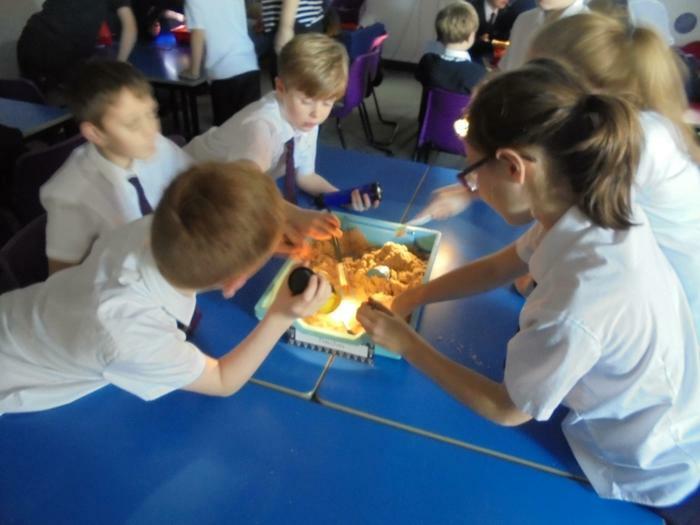 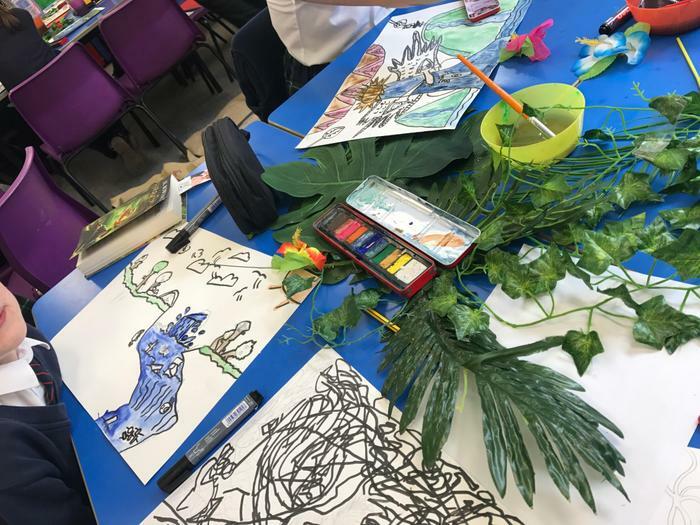 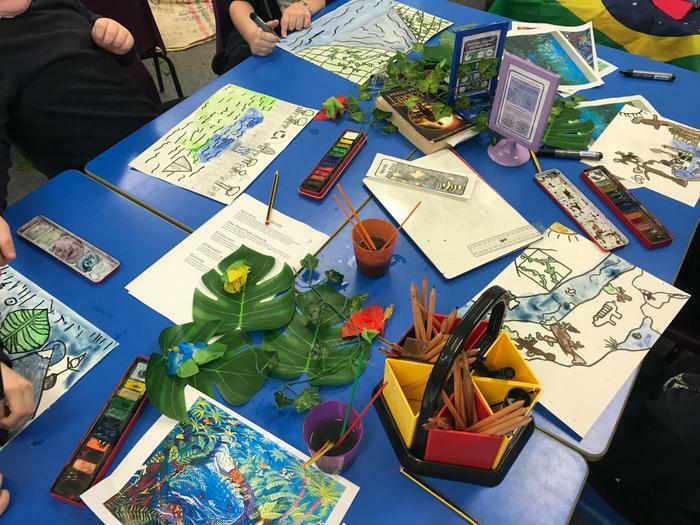 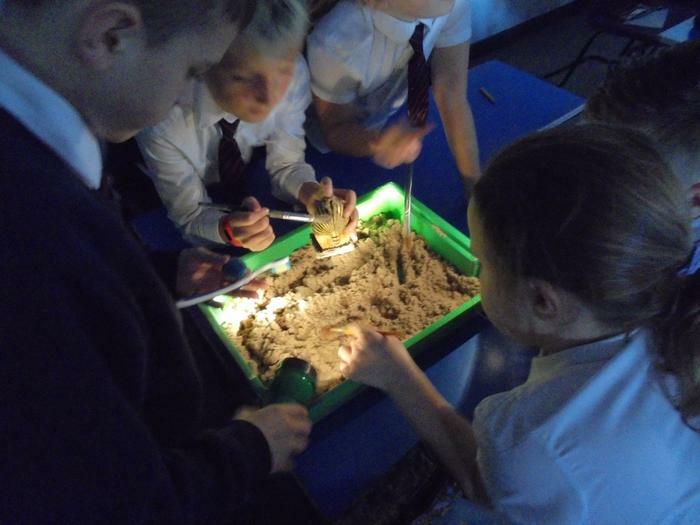 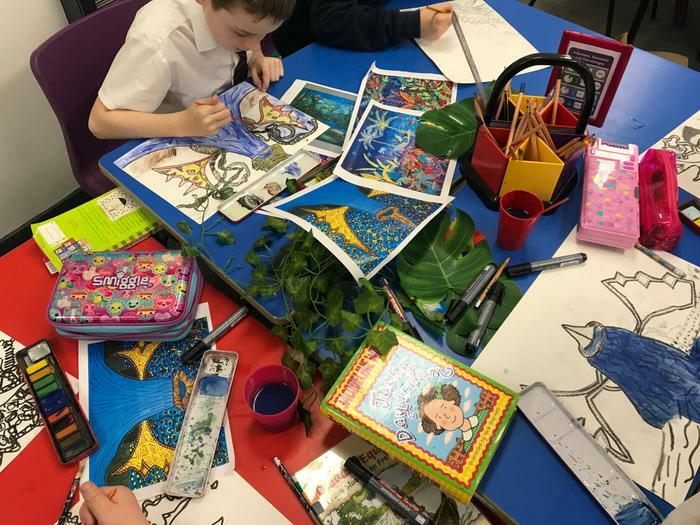 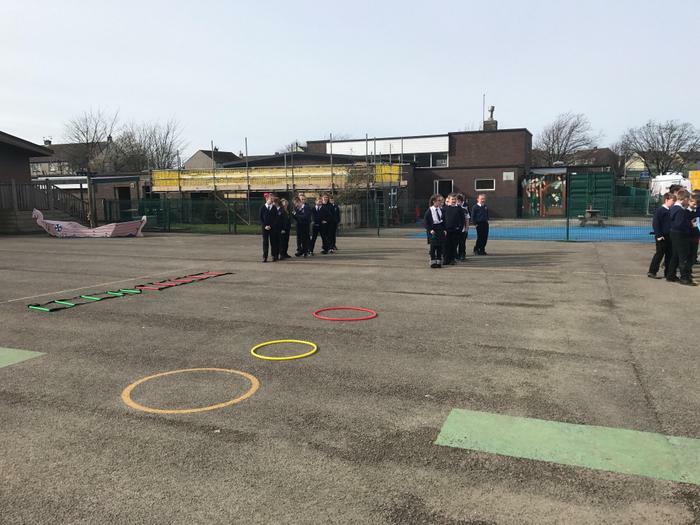 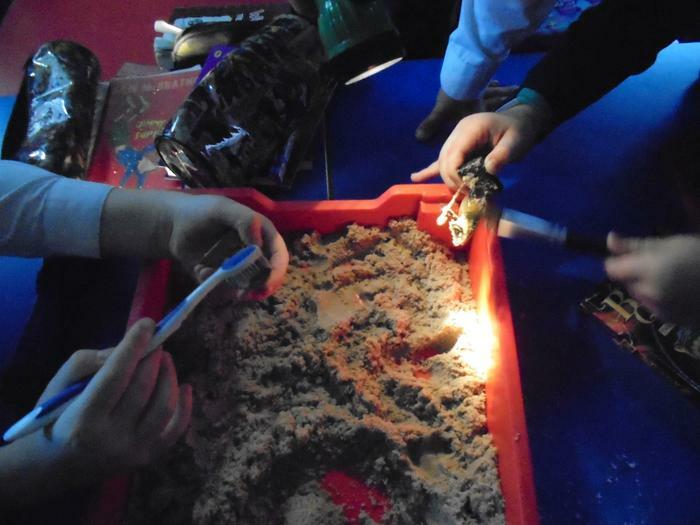 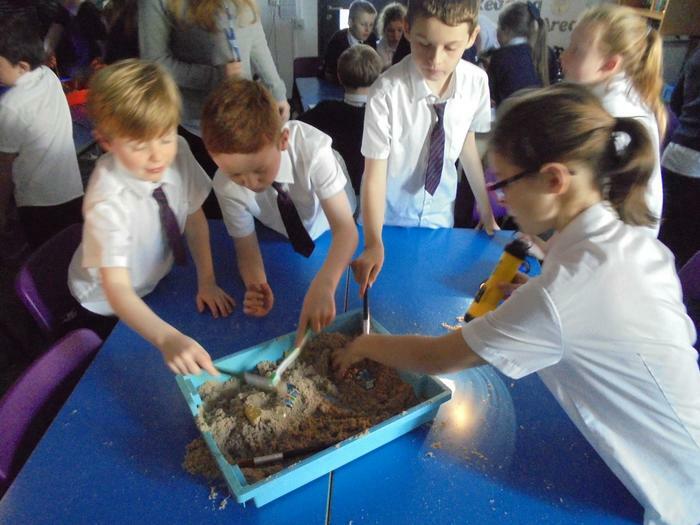 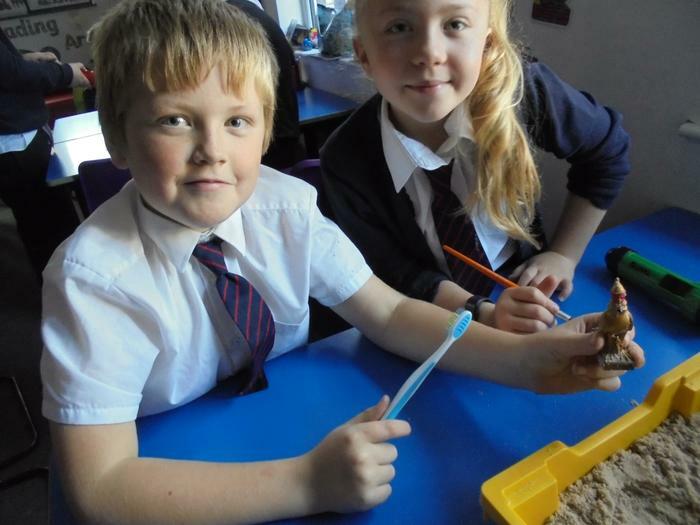 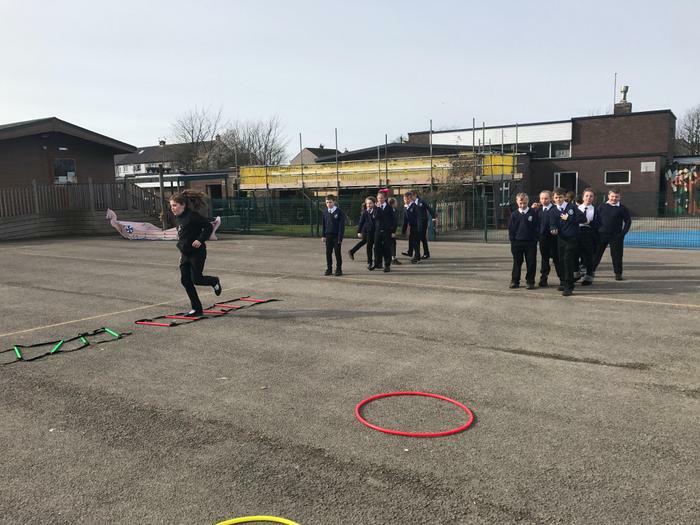 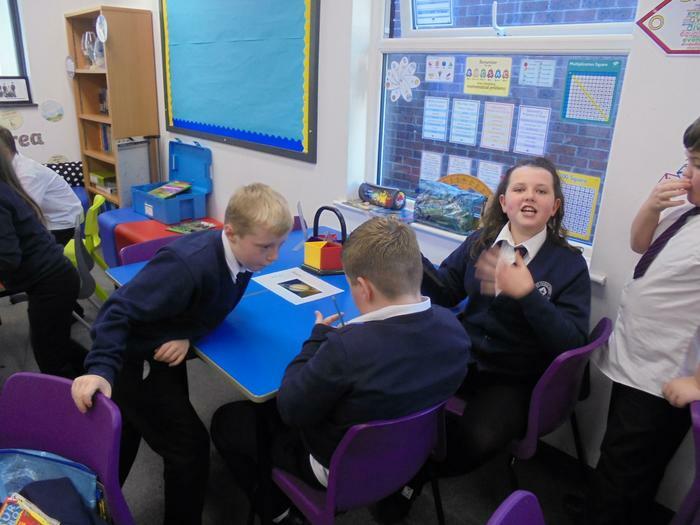 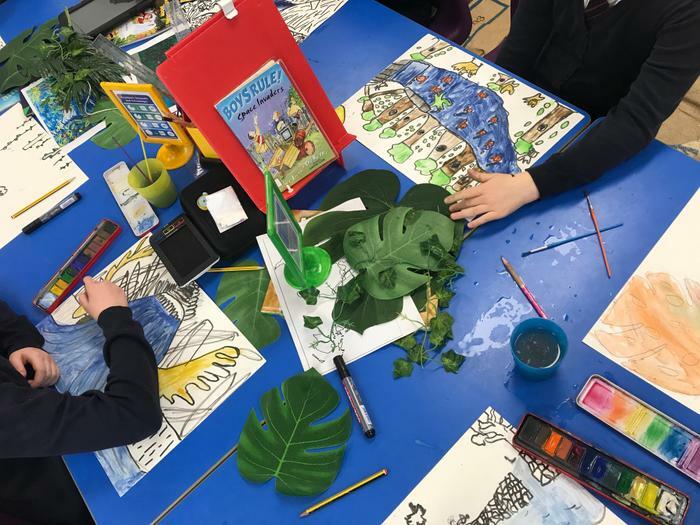 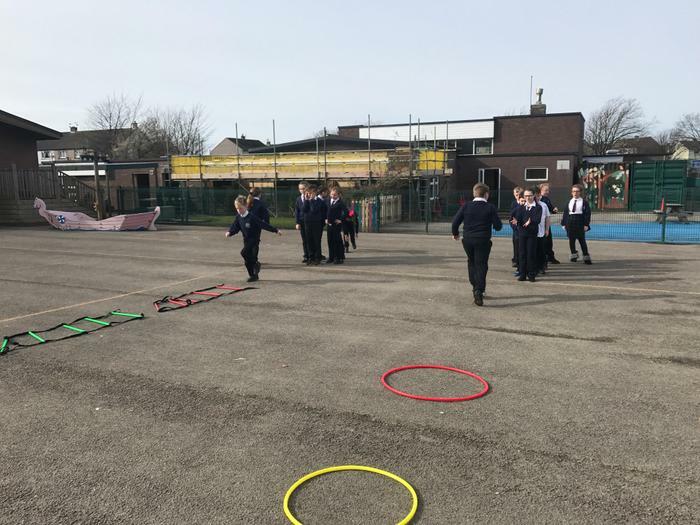 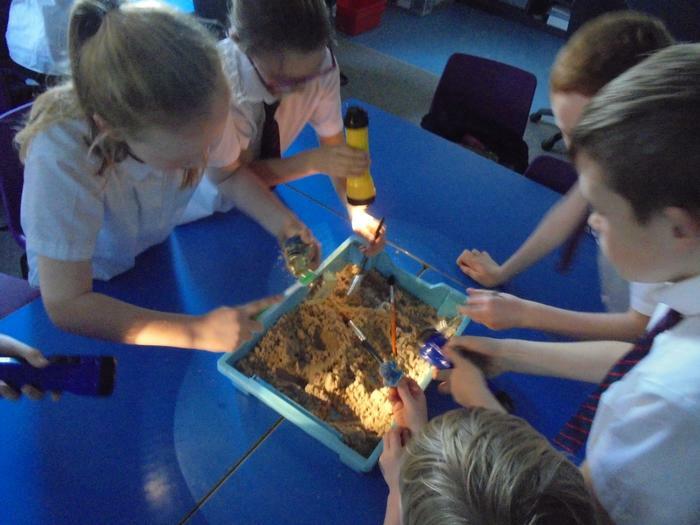 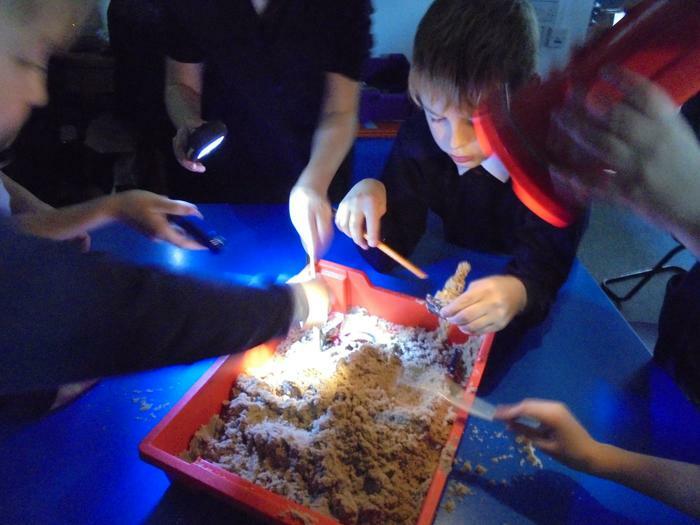 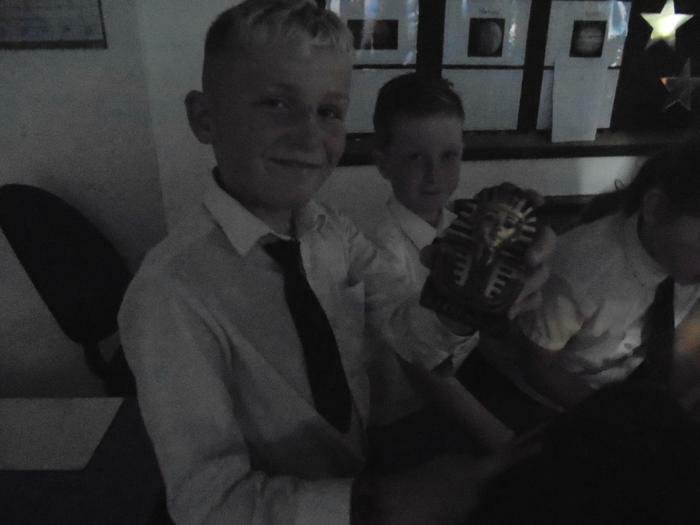 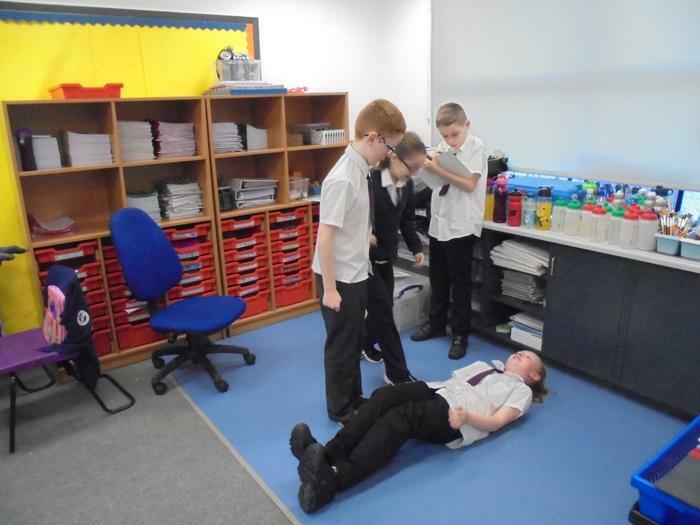 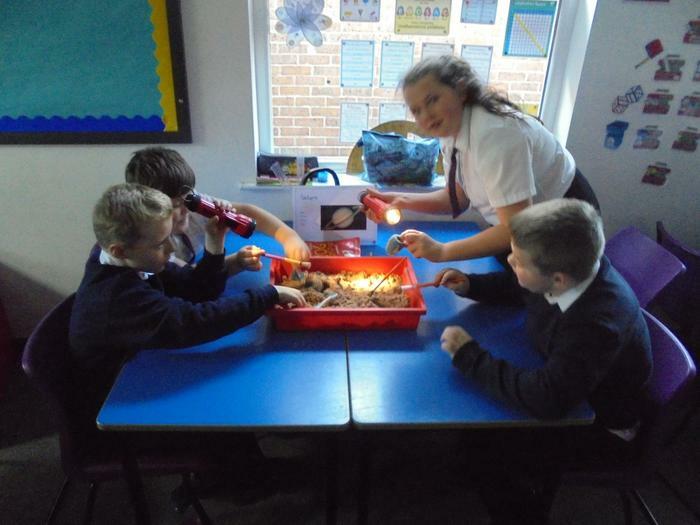 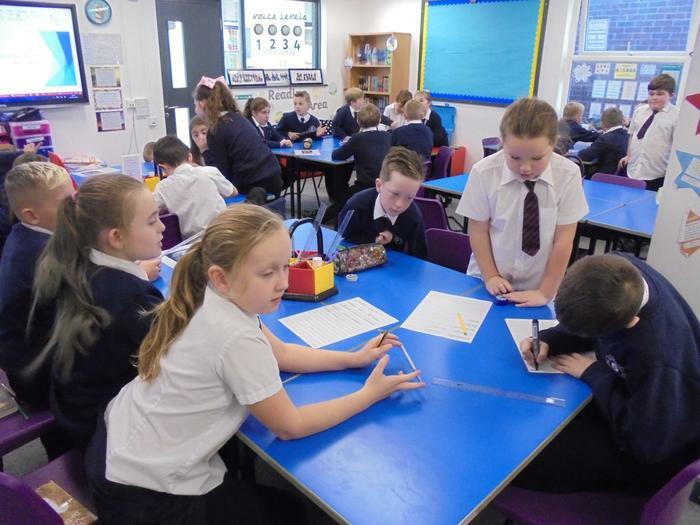 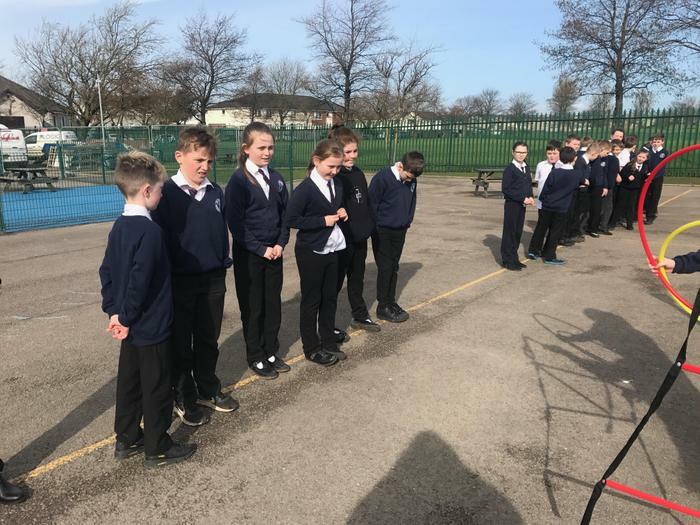 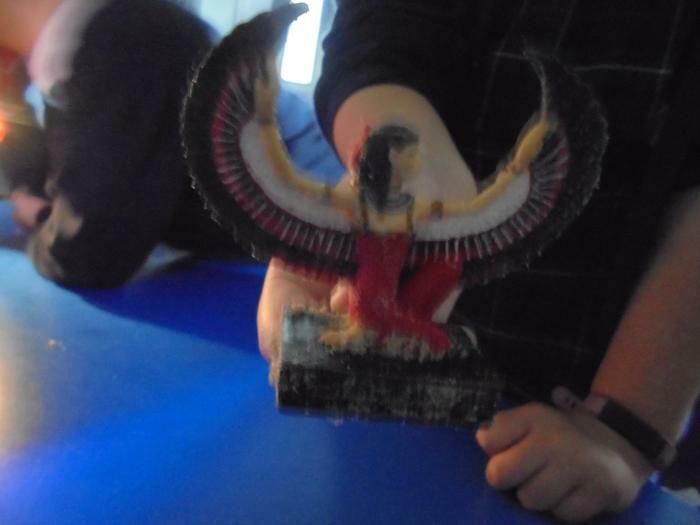 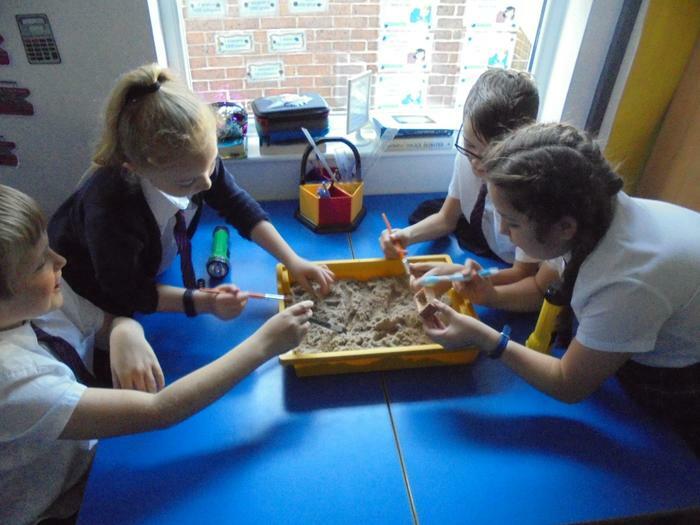 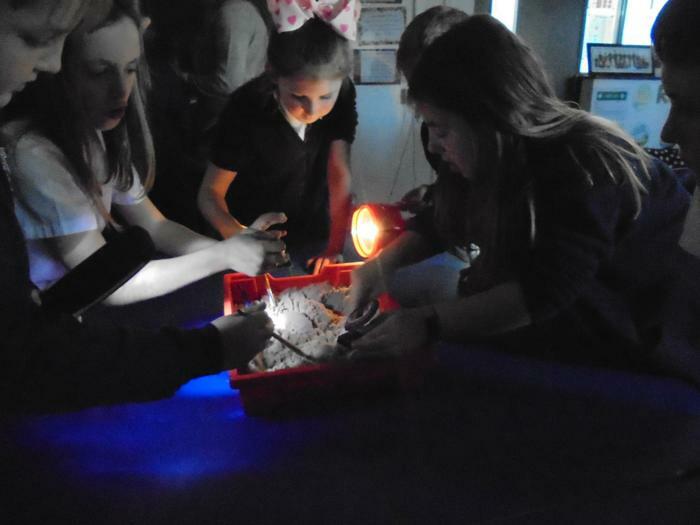 A big welcome to Year 5's Class Page! 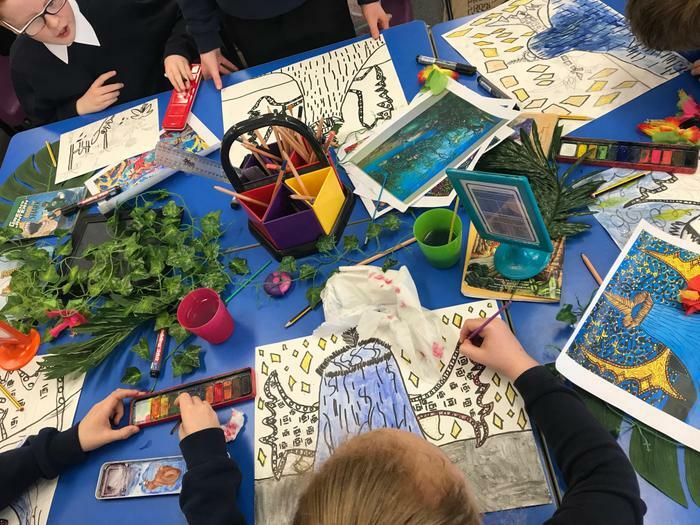 Here you can keep up to date with all of the exciting things we are taking part in, including any trips and important dates that we might have coming up. 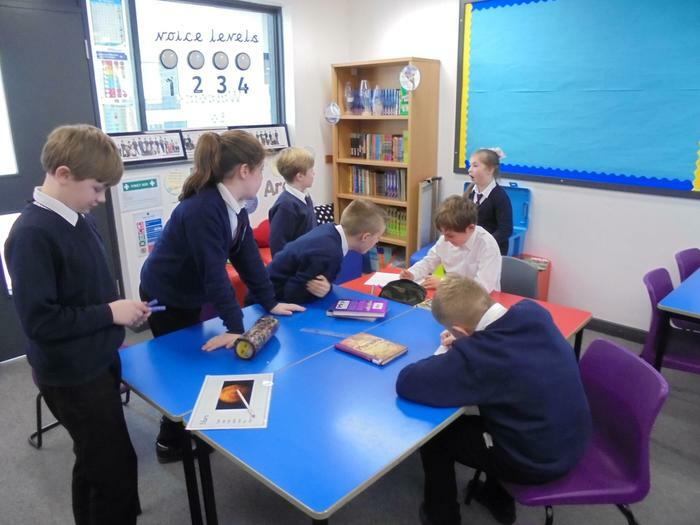 Remember if you have any questions, the Year 5 team are available at 8.45am and 3.00pm. 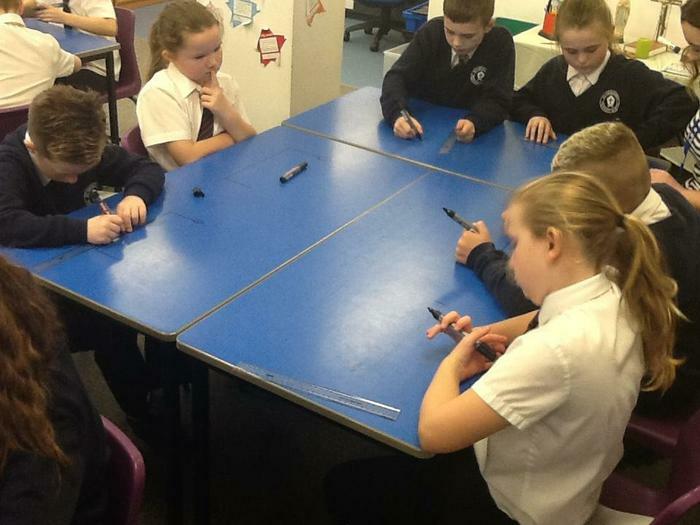 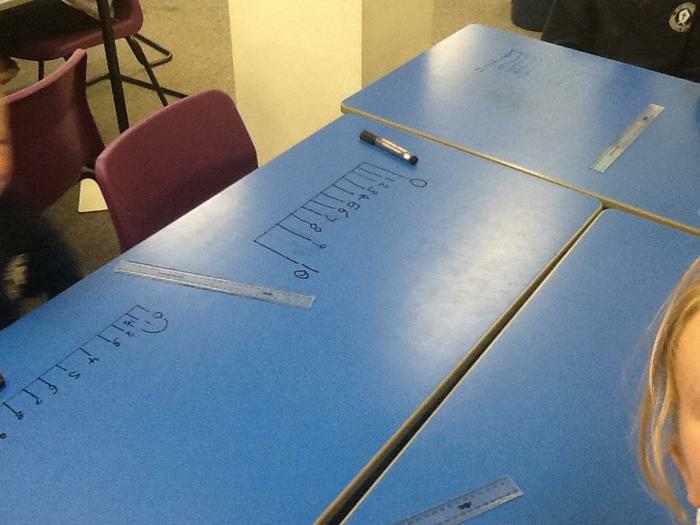 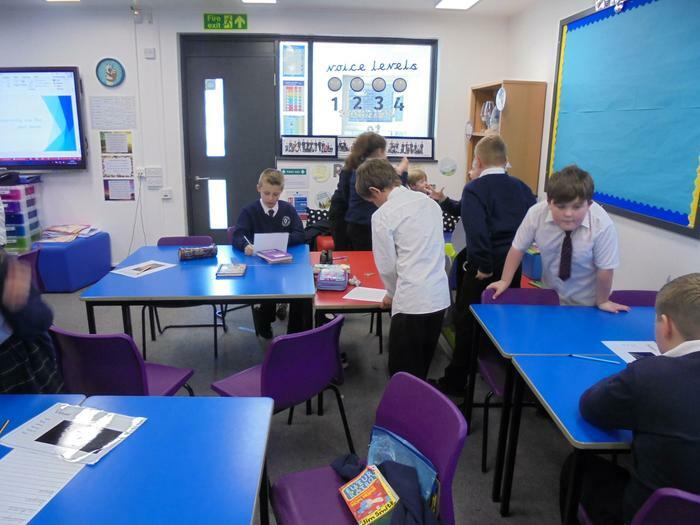 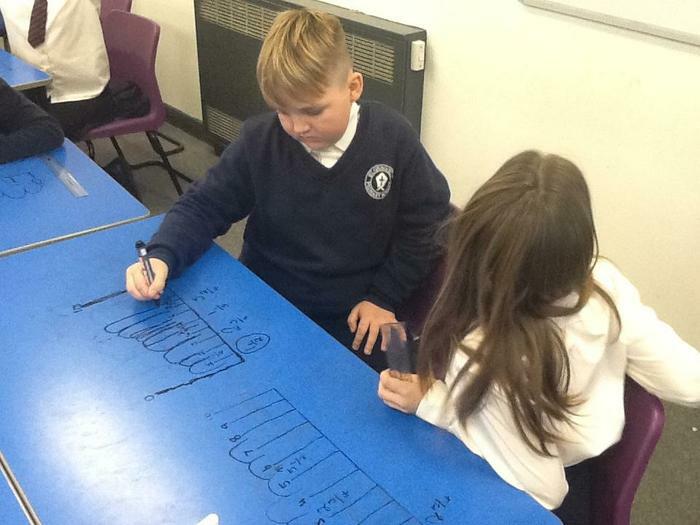 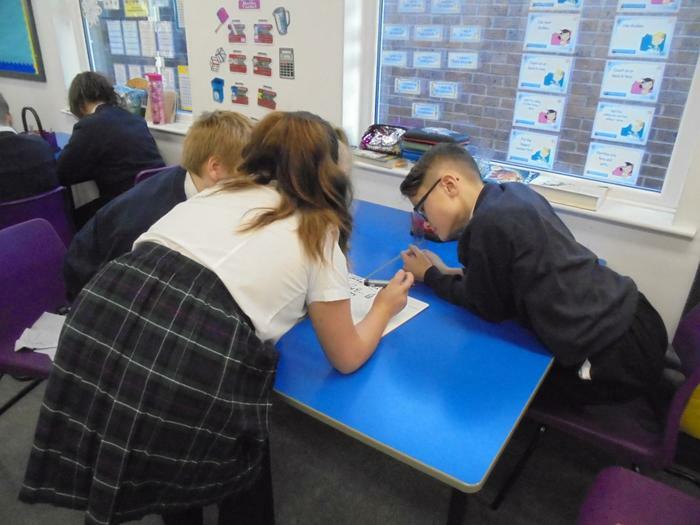 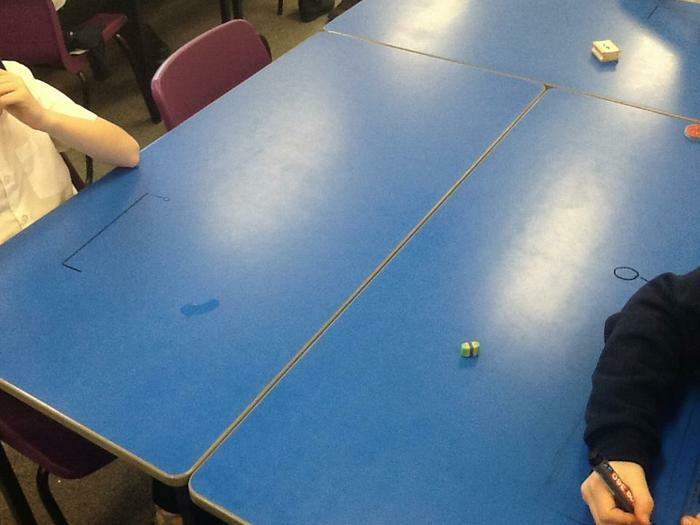 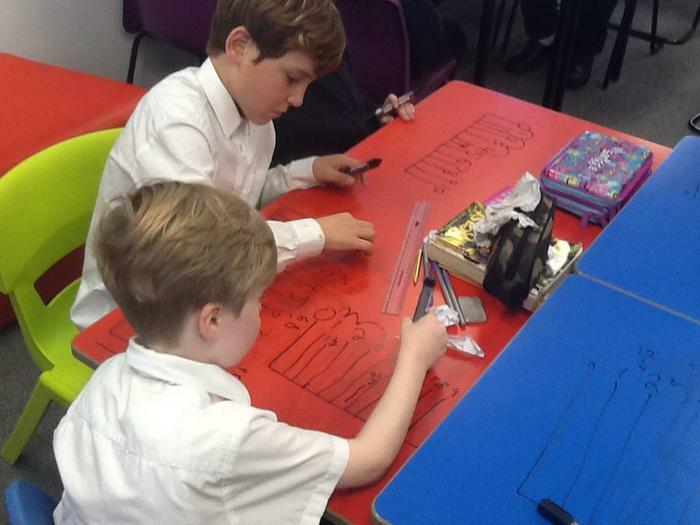 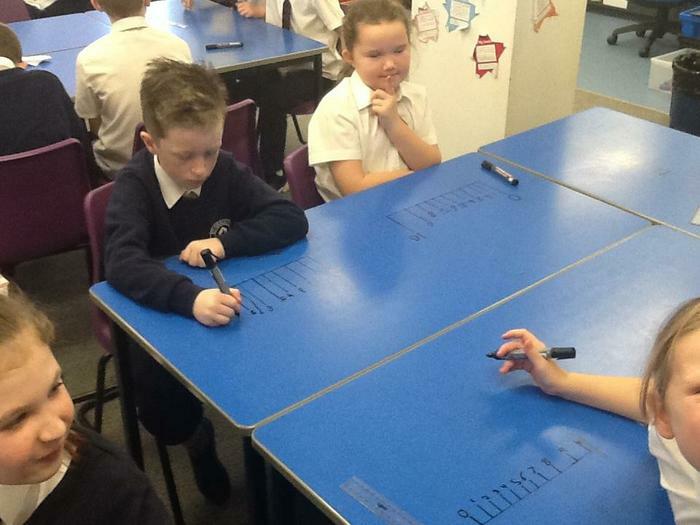 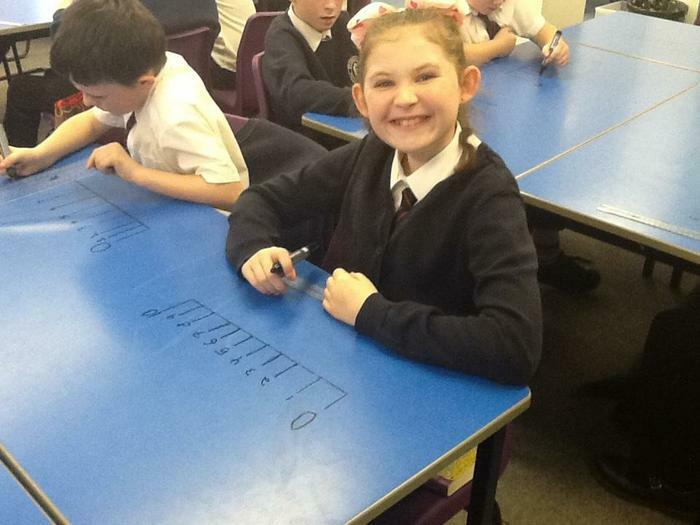 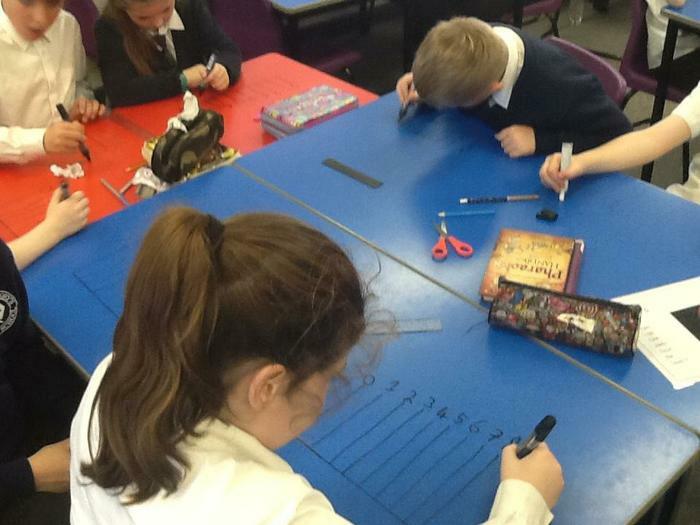 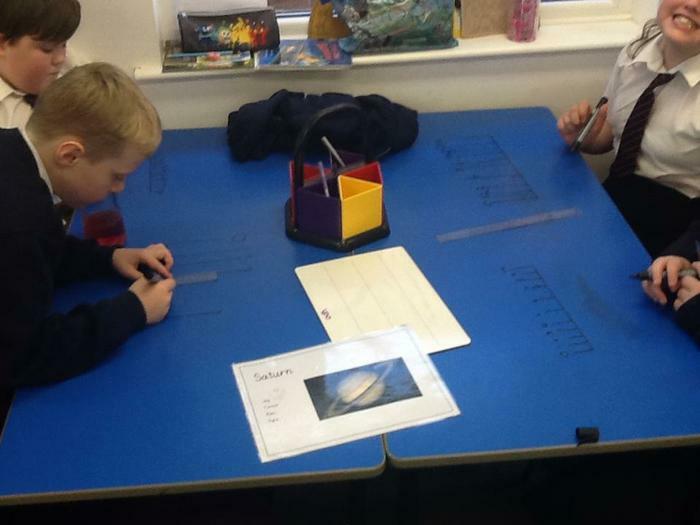 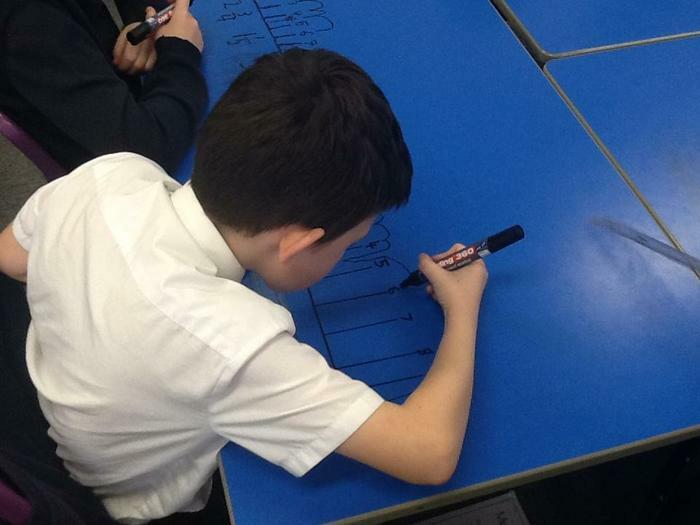 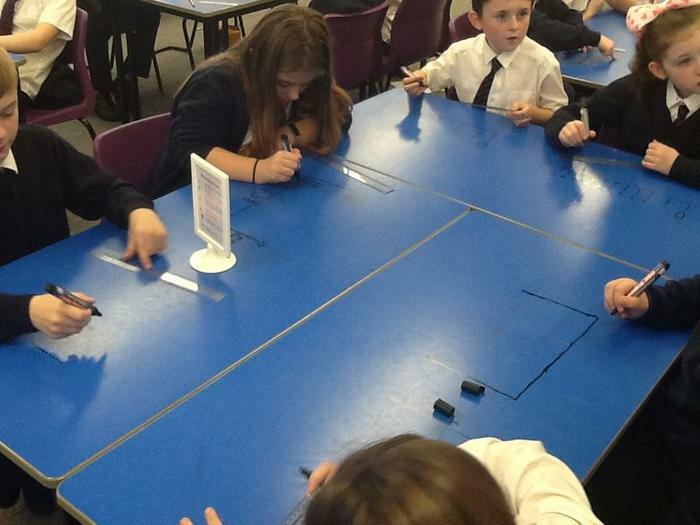 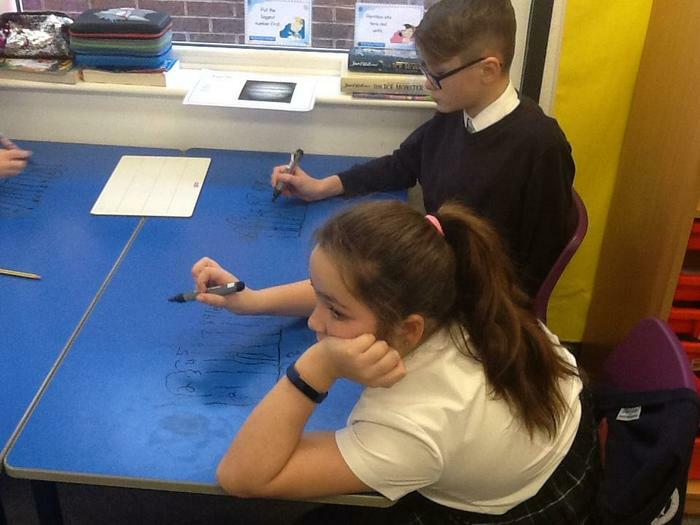 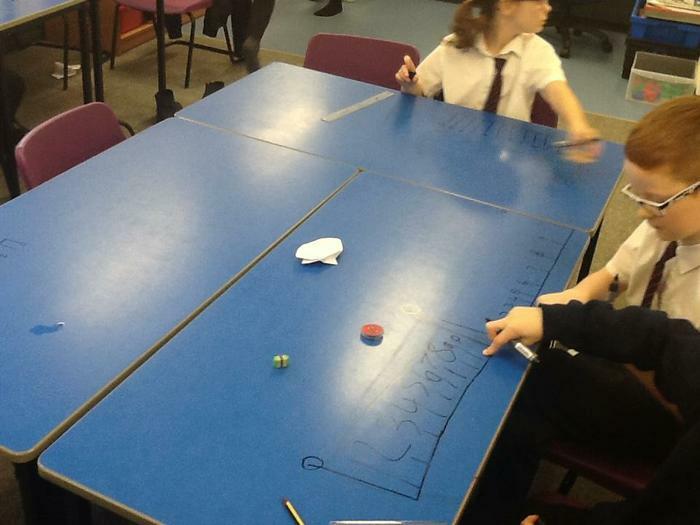 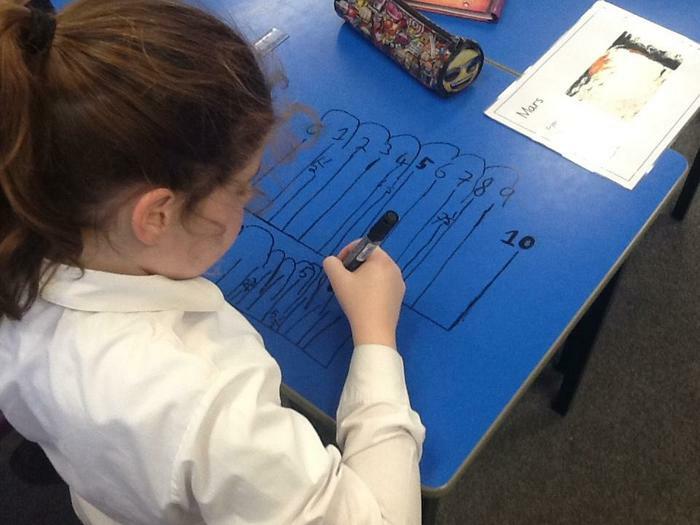 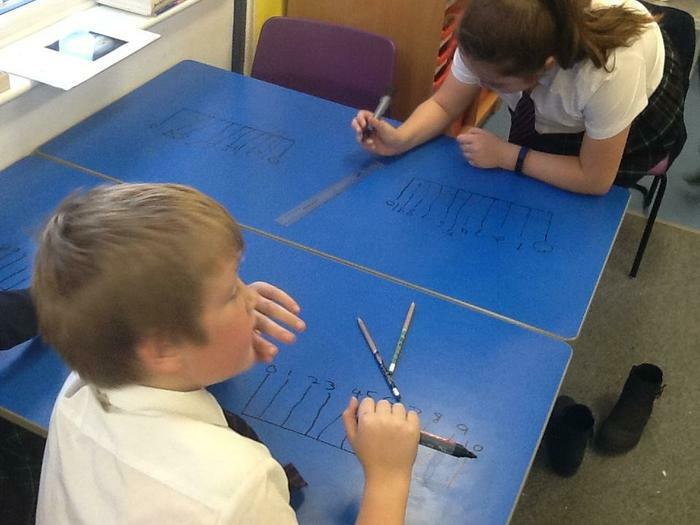 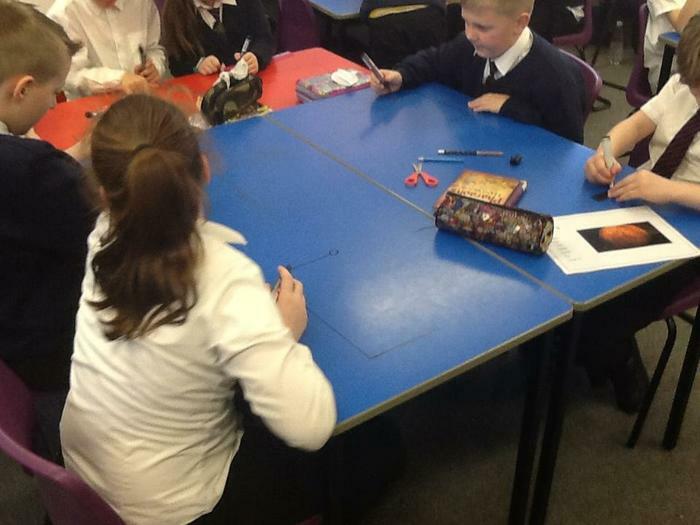 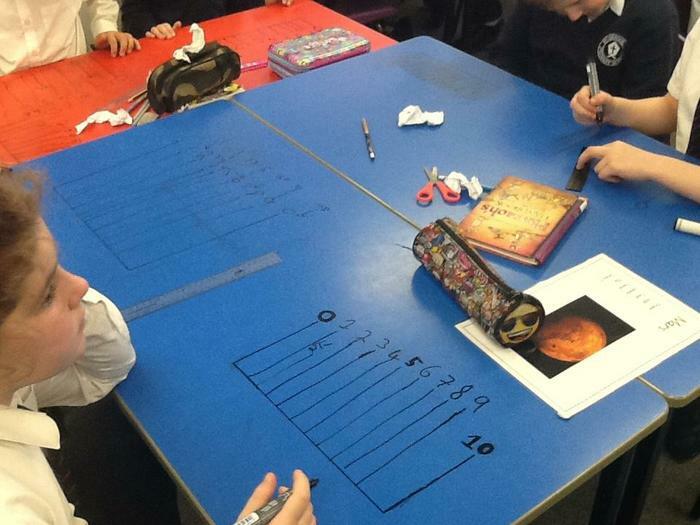 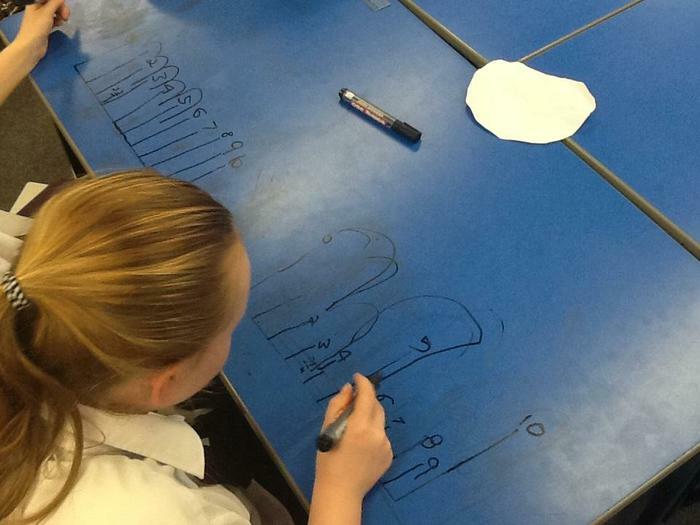 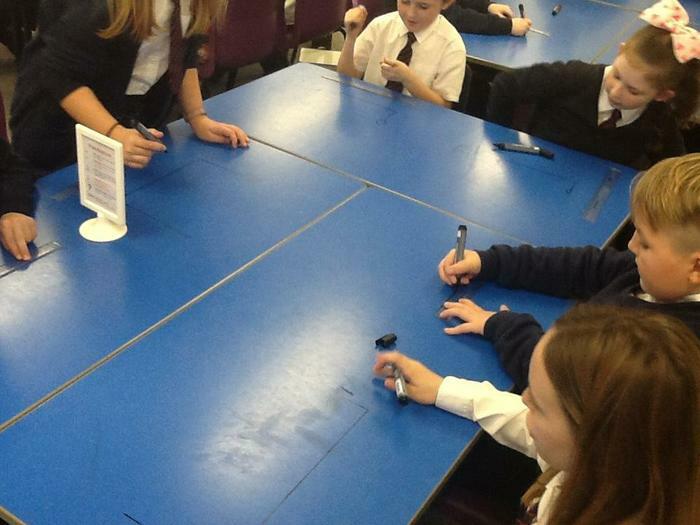 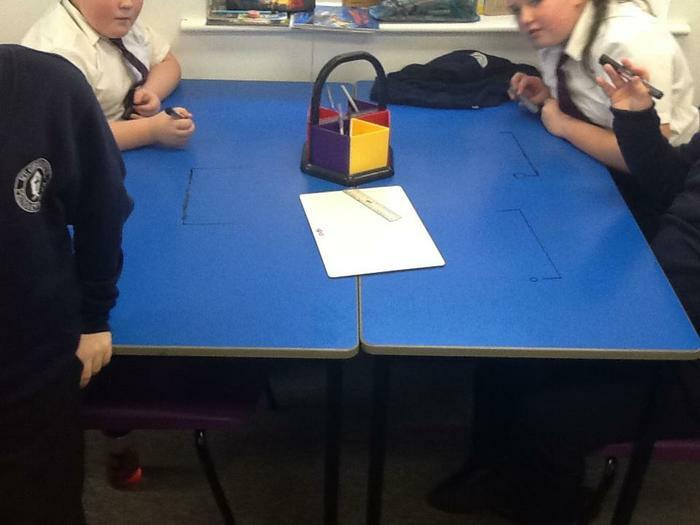 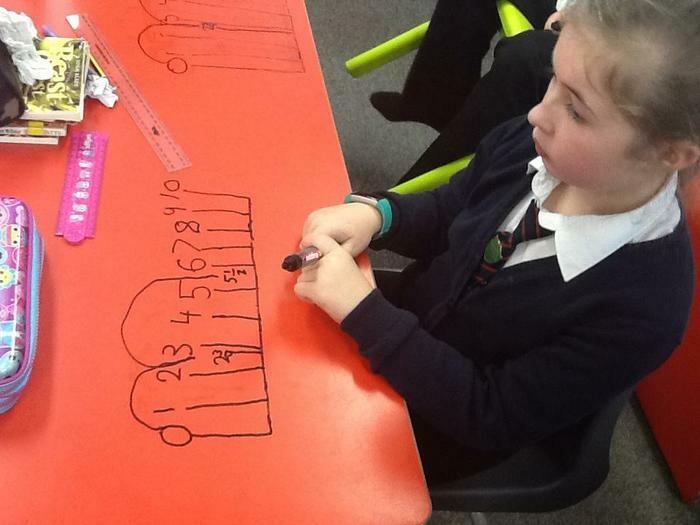 Maths - Drawing On Tables! 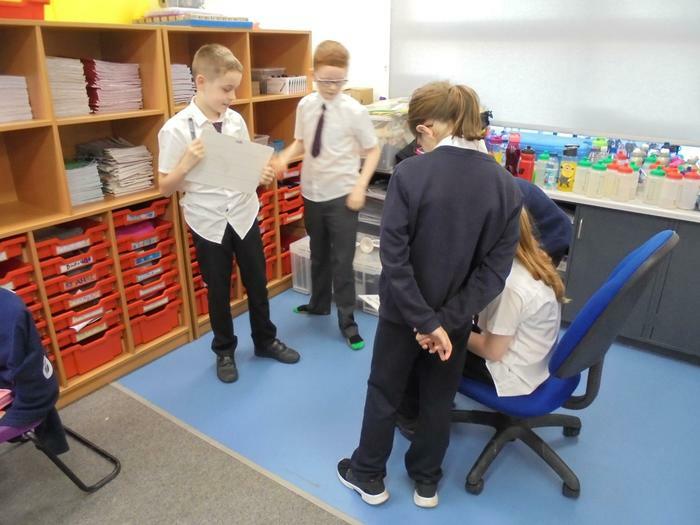 Drama Sessions For Story Planning!